2017 Season Oil - the first to arrive! Luscious, almost creamy character and a delicate flavour. Early orders incude a complimentary pourer. 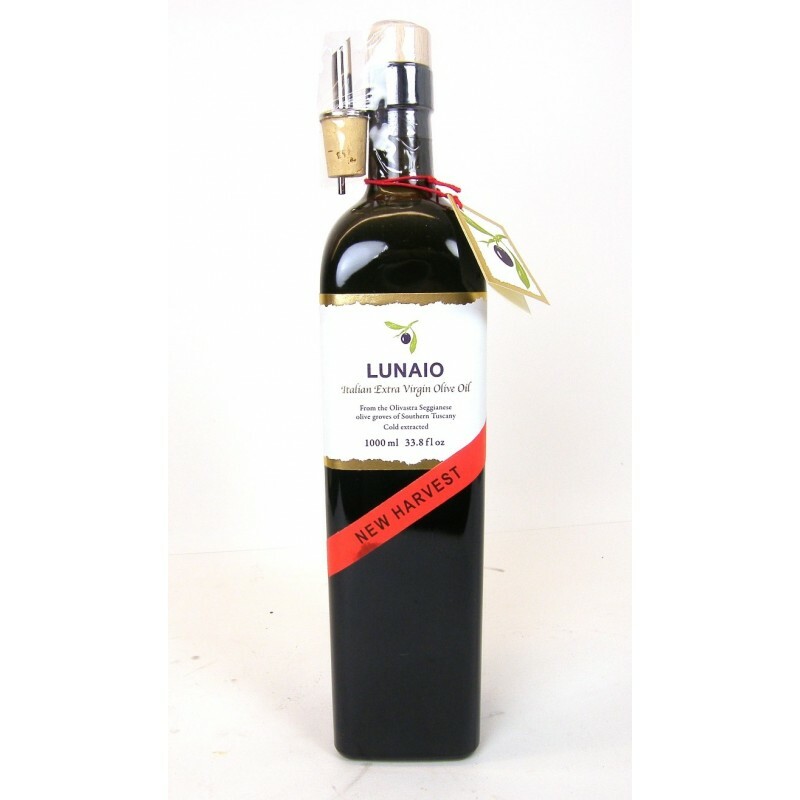 Made exclusively from the olivastra olive variety in southern Tuscany this oil has a luscious, almost creamy character and a delicate flavour.